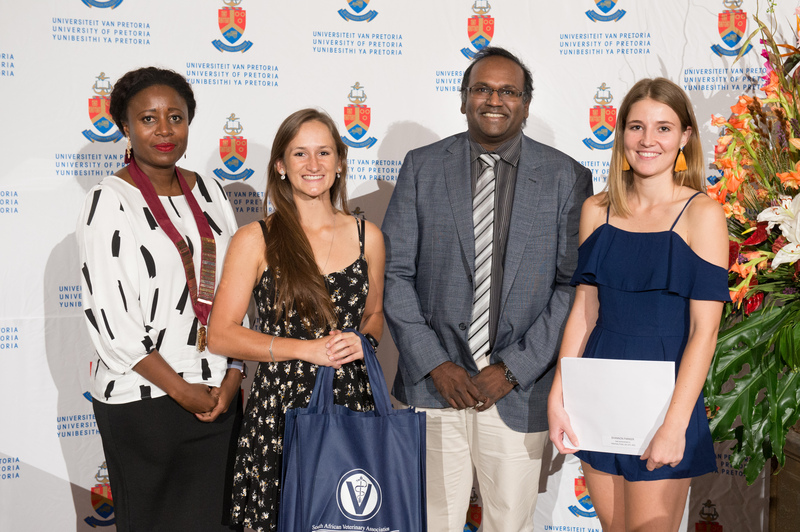 On 14 March, the Faculty of Veterinary Science of the University of Pretoria held its annual Teaching and Learning Prize-giving. 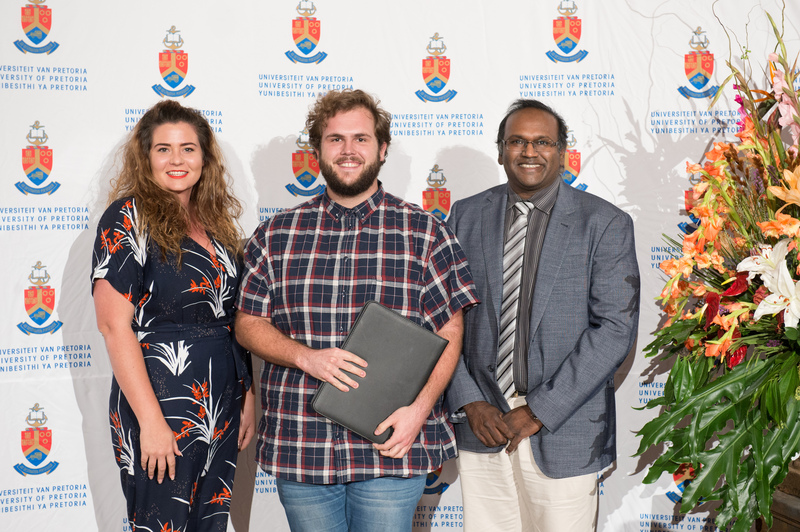 Recognition was given to students for academic performance during 2018 in a variety of subjects, while academic staff were recognised for outstanding contributions to teaching. 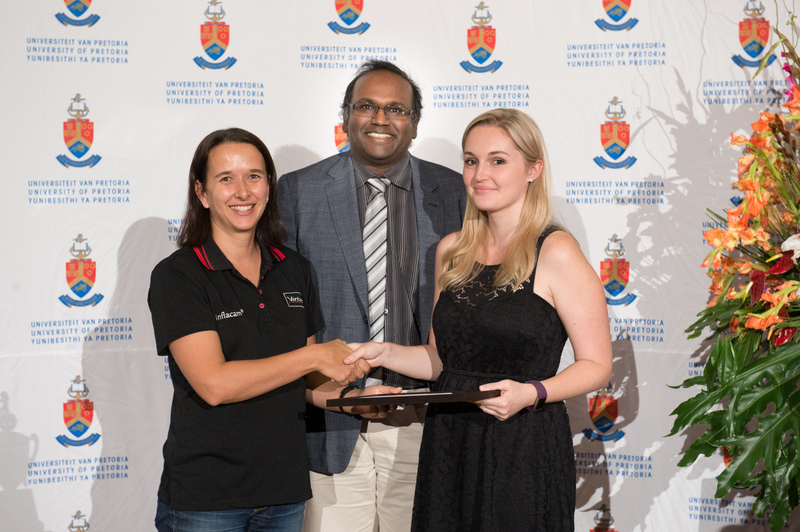 The awards are sponsored by the Department of Higher Education and veterinary organisations and industry. 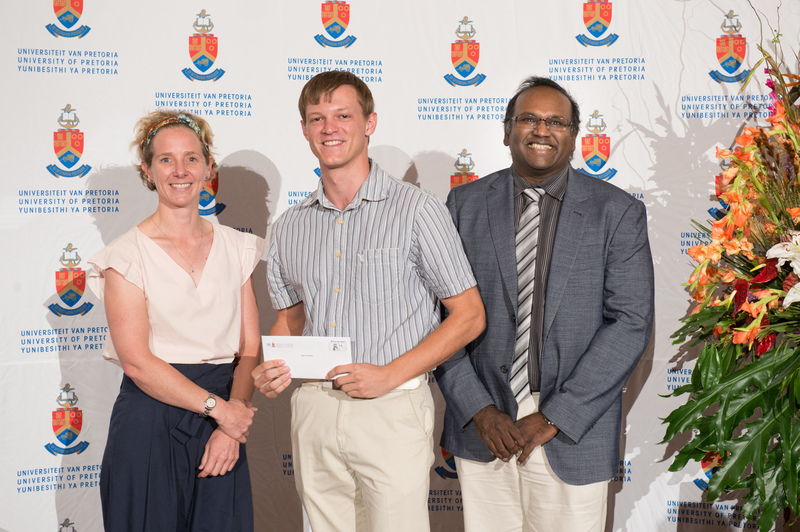 The Faculty thanks the following sponsors for their contributions: SA Veterinary Association; SAVA Johannesburg Branch; SA Veterinary Foundation; Mercantile Bank, SA Veterinary Foundation Pet Memorial Fund; Bayer Animal Health; Diag SA; Ramsem; Sanlam; Stride Distributors; Swann-Morton Mediquip; Virbac SA, and Zoetis. 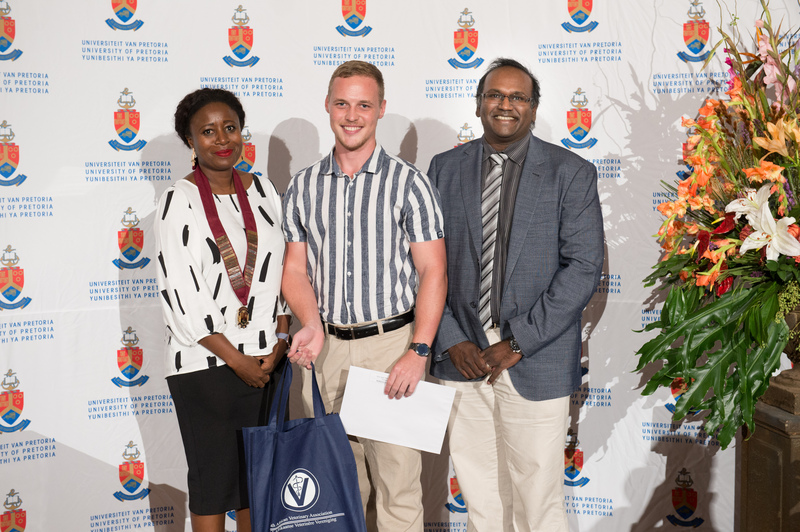 The various awards were all handed over by representatives of the sponsors; SAVA was represented by both Dr Charlotte Nkuna, who handed over the awards, and Mr Gert Steyn. 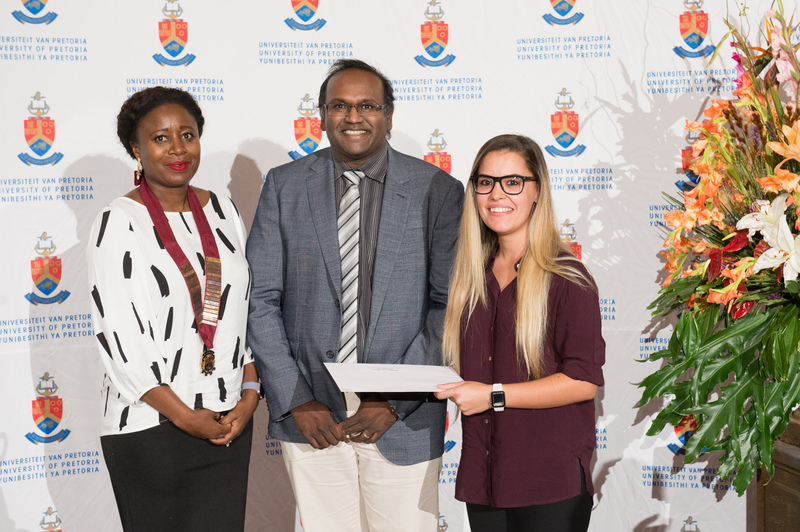 After the welcoming address by the Dean of the Faculty, Prof Vinny Naidoo, Prof Dietmar Holm, Deputy Dean for Teaching and Learning announced the prize winners. 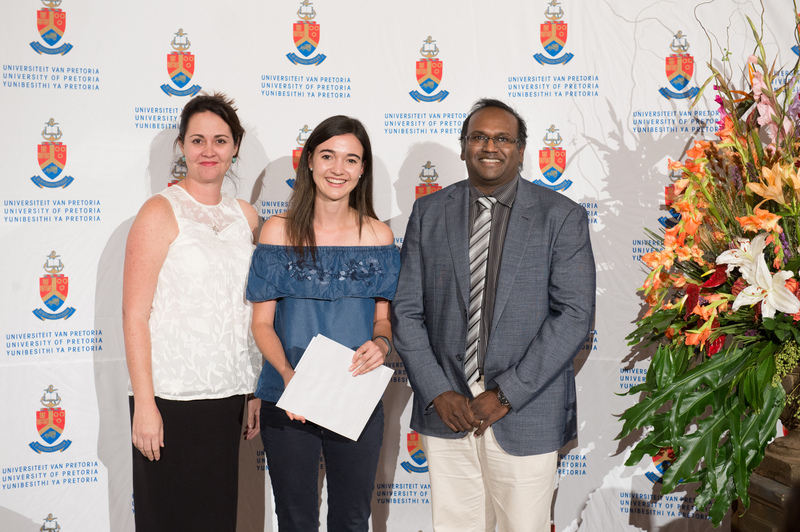 Recognition was also given to the students who acted as tutors during the year, playing an important role in ensuring academic success for fellow students. 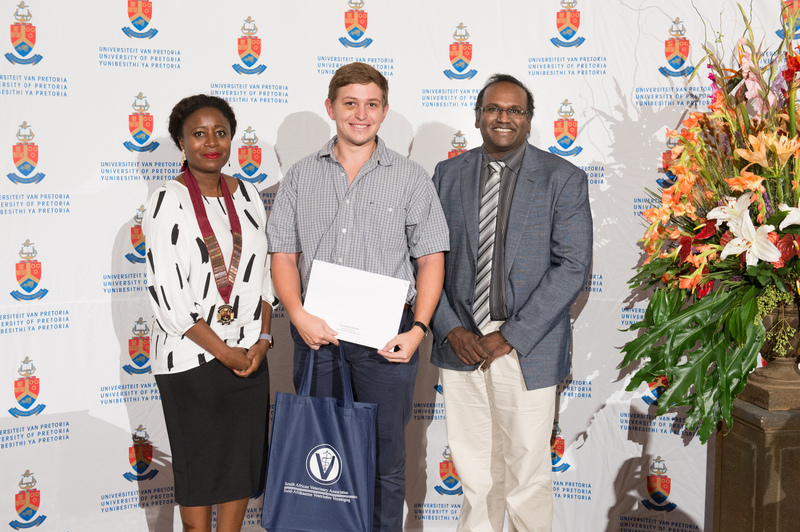 Some students excelled and were awarded prizes for more than one subject. 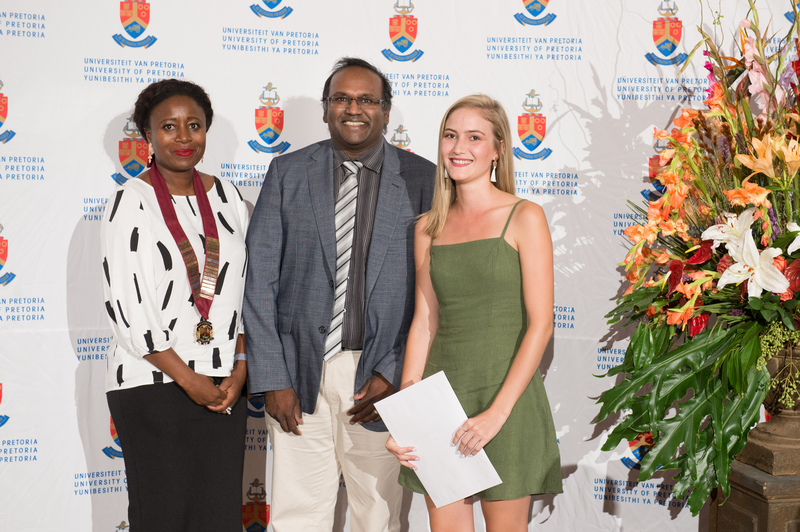 They were Kira Coetzee, who received awards for toxicology, veterinary parasitology and general pharmacology in third year, and Leigh Kairuz who took honours in equine medicine and surgery, small animal medicine and surgery and clinical pathology. 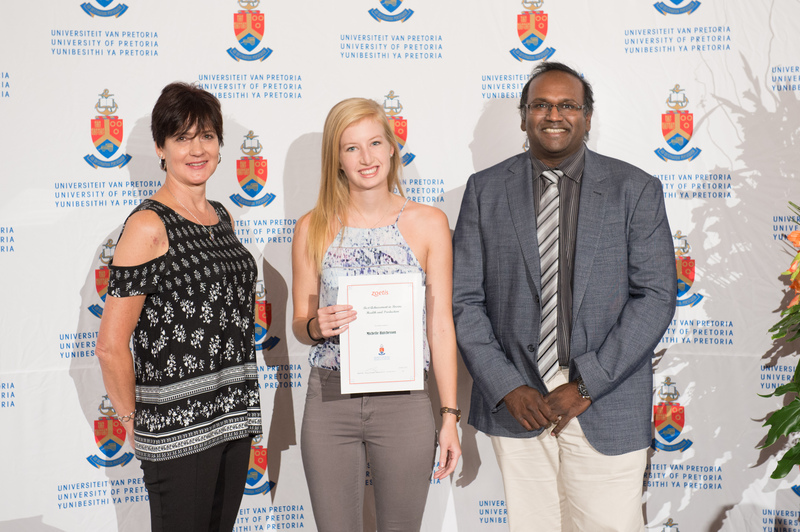 Other awards handed over included the Faculty Teaching and Learning Excellence and Innovation Award, to Dr Annett Annandale, who oversees the Faculty Skills Laboratory, the Faculty Community Engagement Award, to Dr Liesel van der Merwe and Dr Joe Hanekom, clinicians at the Onderstepoort Veterinary Academic Hospital Outpatients Clinic, Module of the Year, awarded to Diagnostic Pathology, with Dr Johan Steyl as module coordinator. 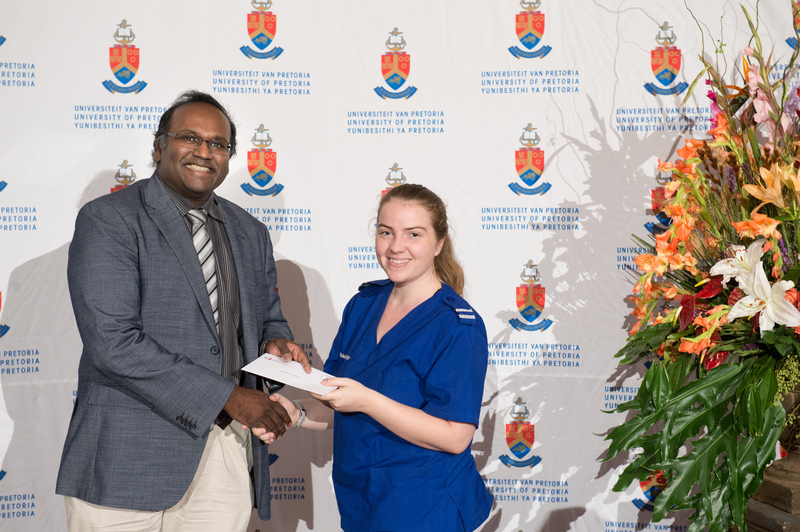 Dr Wetsi Moloi received the Clinician of the Year Award. 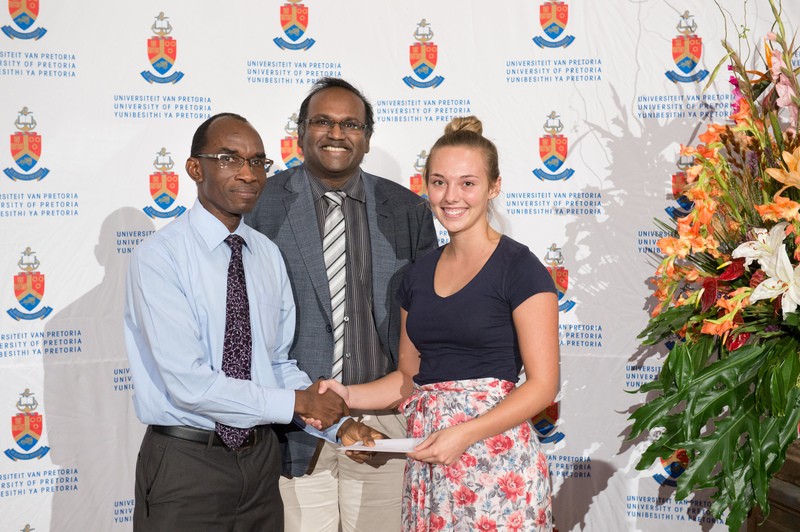 Annually, a number of staff members are nominated for the coveted “Lecturer of the Year” awards. 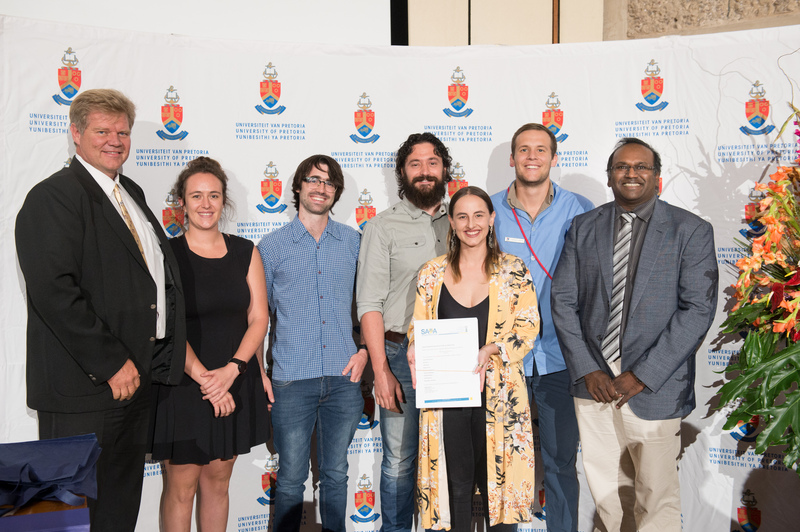 For 2018, the nominees were Prof Henry Annandale, Dr Luke Arnot, Dr Charlie Boucher, Dr Steven Cornelius, Prof Martina Crole, Dr Christelle le Roux, Prof Mary Madekurozwa, Dr Kate May, Prof Leith Meyer, Dr Darshana Morar-Leather, Prof Nenene Qekwana, Prof Johan Schoeman, Dr Johan Steyl and Dr Christine Steyn. 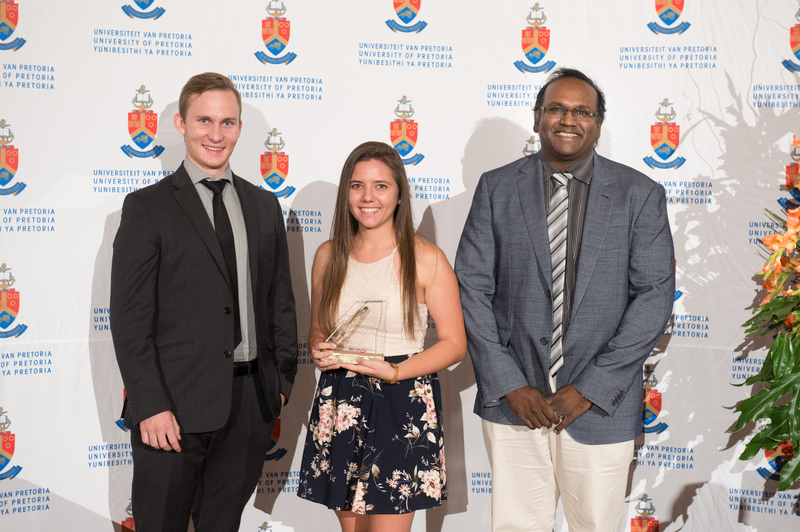 Students at the Faculty are given the opportunity to vote for their favourite candidates; the awards are made based on the result of this ballot. The Onderstepoort Community Choir performed to a standing ovation at the end of the event, singing their rendition of an Ed Sheeran song and fittingly closing the event with a prayer. What did these alumni do in the summer of ’69?